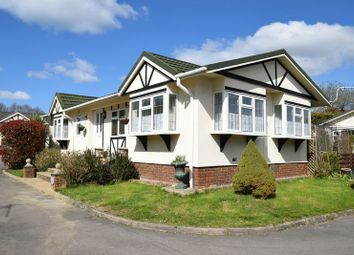 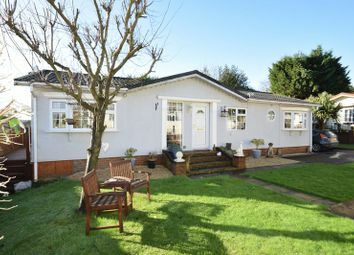 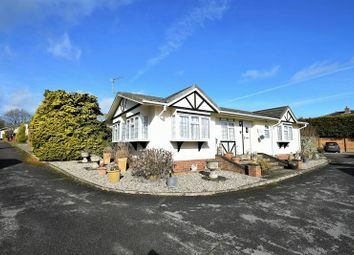 are you looking for A bungalow with A fully self contained annexe perfect for an elderly relative or A teenage den? 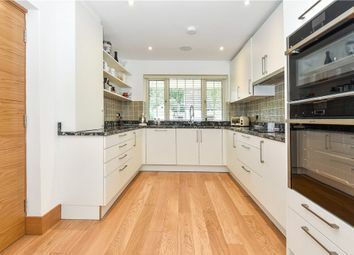 Then this would be perfect for you! 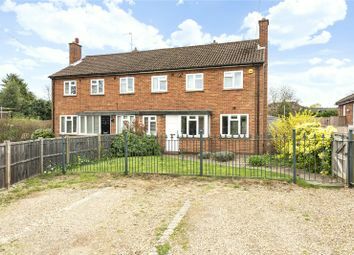 Click the link to view the details. 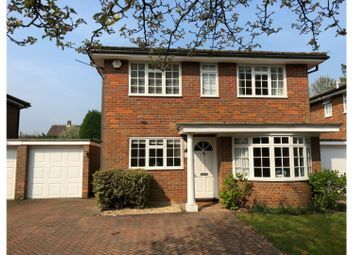 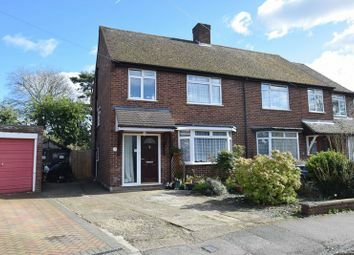 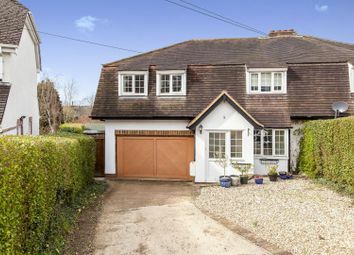 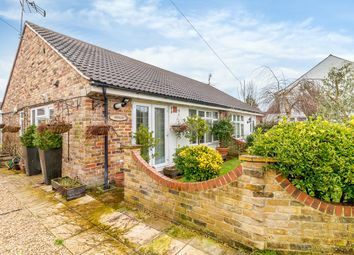 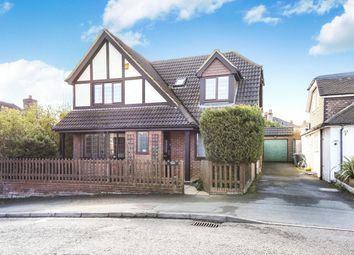 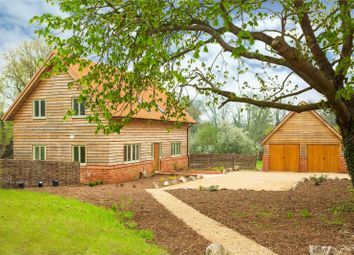 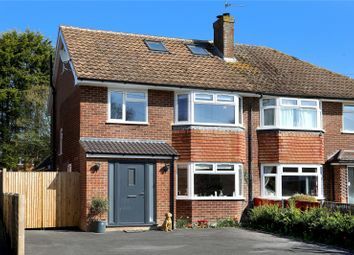 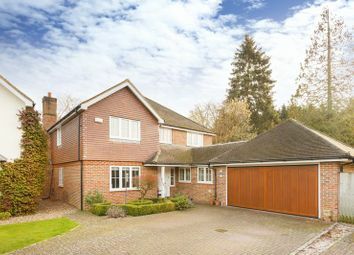 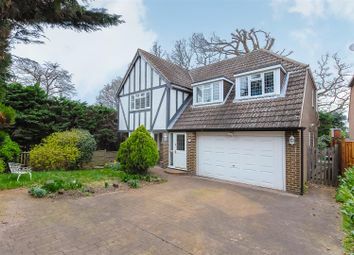 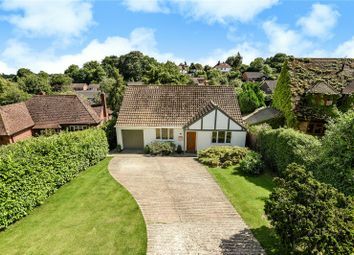 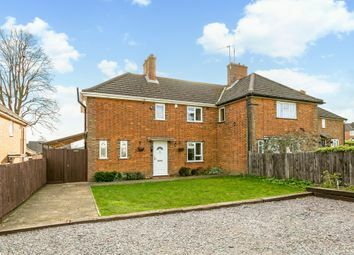 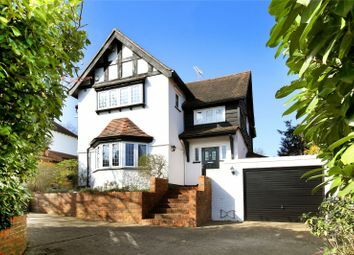 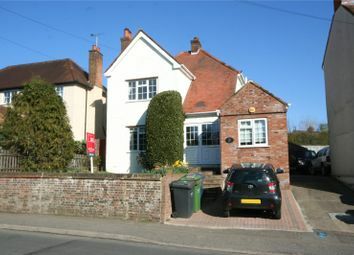 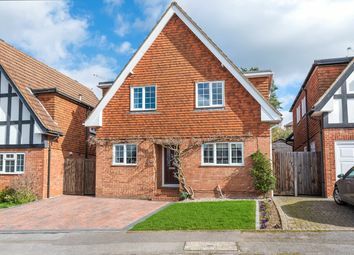 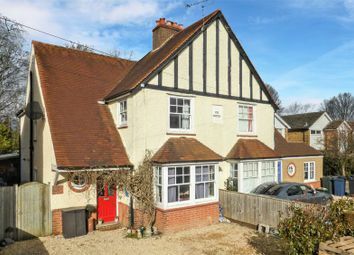 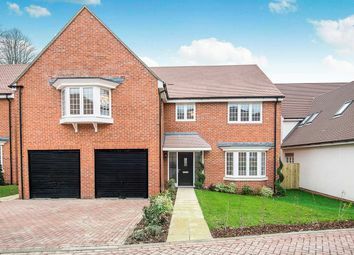 A recently refurbished and remodelled family home in a quiet cul de sac location. 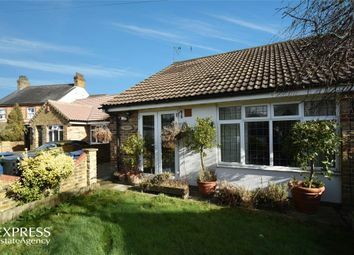 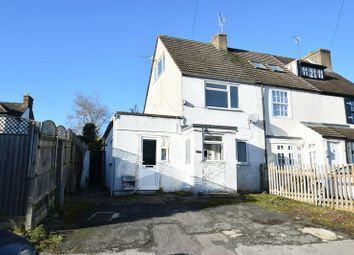 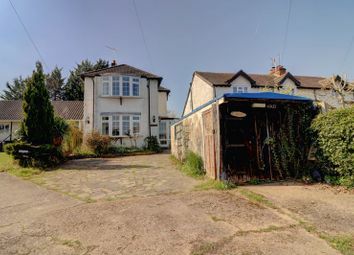 A spacious three bedroom end of terrace house, arranged over three floors. 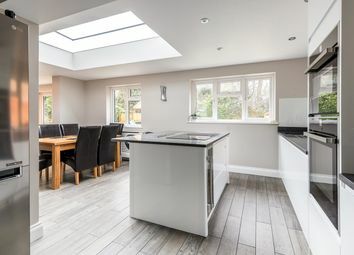 The property now requires complete refurbishment and offers a fantastic opportunity for someone to apply their style and choices during the refurbishment programme. 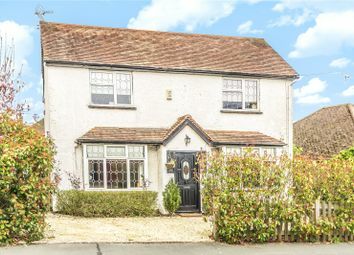 A handsome three bedroom detached family home ideally located within a short distance of Gold Hill Common, the village centre and walking distance of local schools.